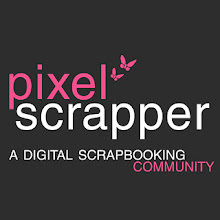 It is time to kick off the September blog train at Pixel Scrapper. Some of the train stops are already available but some won't be available until September 1st. HERE is the direct link to a list and preview of all stops. The theme for September is Carnival. 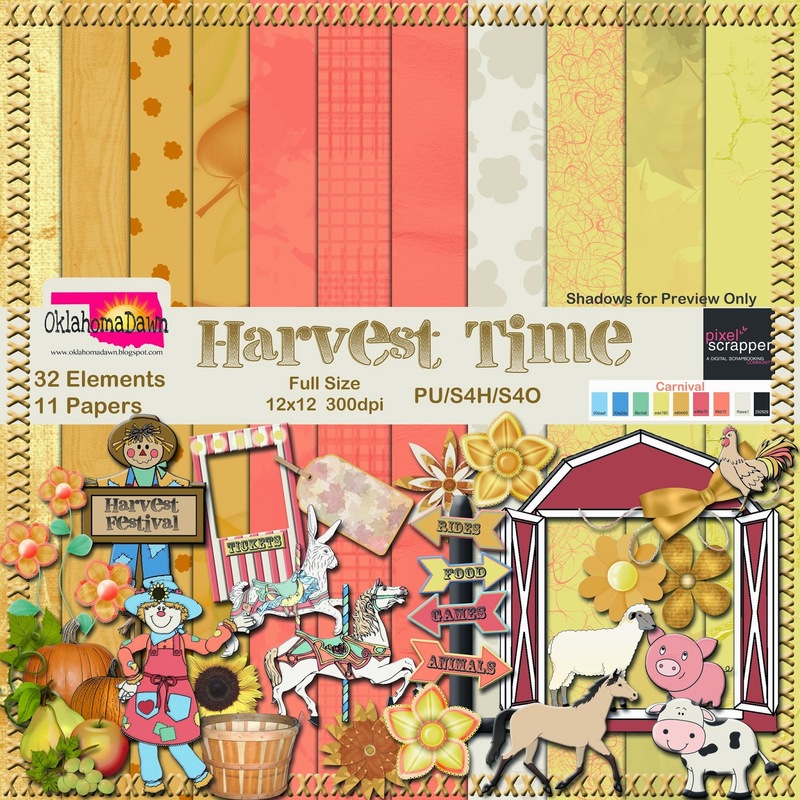 I couldn't get harvest carnivals out of my head, so I finally quit fighting and went with the warmer colors of the palette. Hope all of you enjoy this stop as well as the other stops!! Super kit, love it, thanks so much for sharing. What a wonderful kit - thanks so much! Terrific colors and lovely gift, thanks so much! Hugs!! So many awesome goodies! Thank you for sharing! Thank you for these beautiful kits. 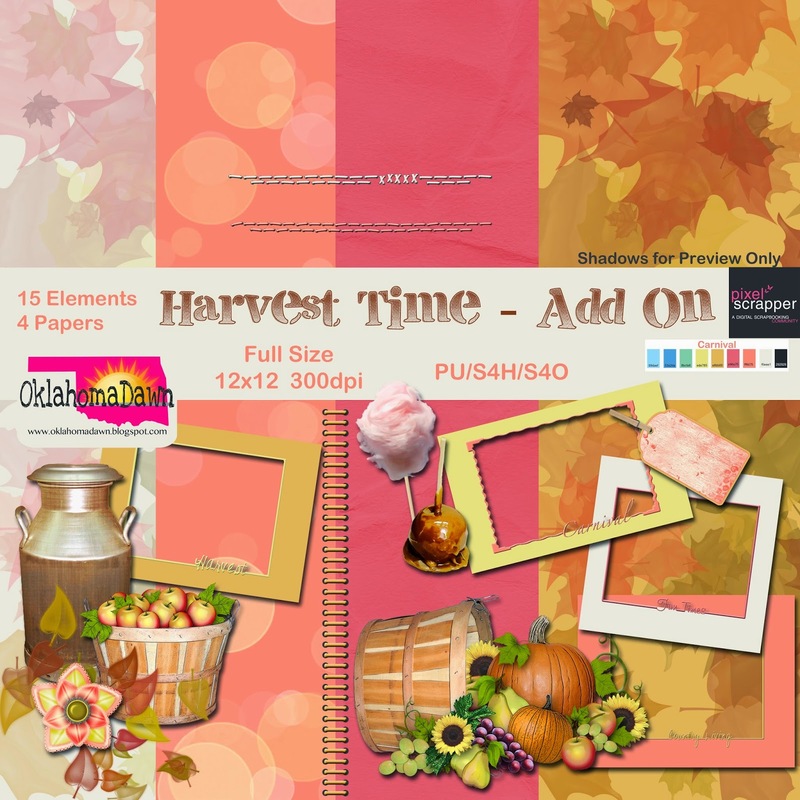 I especially like the leaf papers in the add-on. Beautiful!!! Great colors!! Wonderful animals!!! Love the pig cow and chicken!!! Fantastic carousel horses!!! Fantastic papers!!! Thank you so much for sharing!!! Very beautiful kit! Thank you for sharing!